Pro Wrestling Freedom is one month away from its first year anniversary show, and in only eleven months, PWF has given fans a chance to see some of the best talent from the Midwest and Southeast. A packed house is expected this Friday night at the Arena in Jeffersonville, and fans will get to see four wrestlers vie for a shot at a brand new title. Two qualifying matches will be held this week for the PWF Tri-State Championship. “Infinite” Cole Roderick takes on “The Baddest Man Alive” Aaron Williams in one match, while “The Catalyst” Dustin Rayz faces Tyler Matrix. The winners will compete to become the first Tri-State Champion at the May anniversary show. PWF will also feature Chase Owens defending his Smoky Mountain Championship vs. Matt Cage, and Chip Day defending the PWF title against Gary Jay for the second month in a row. 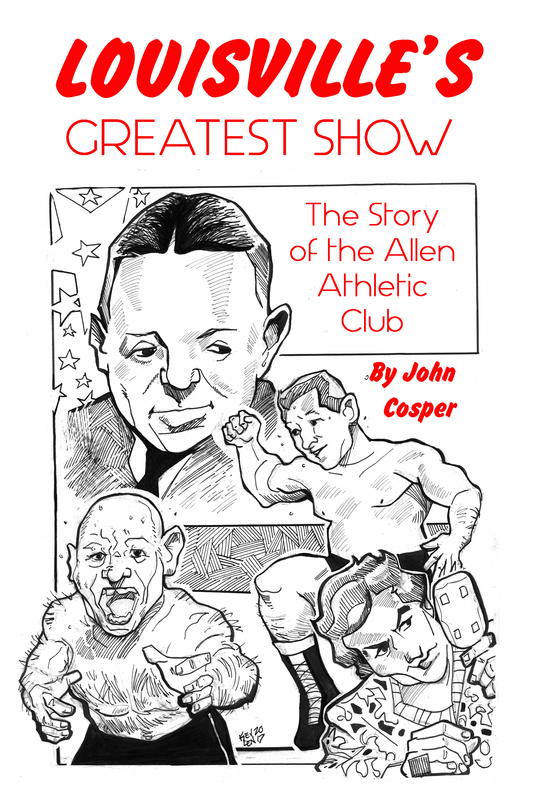 It’s also the only place you can grab a copy of my new book Louisville’s Greatest Show this Friday night. 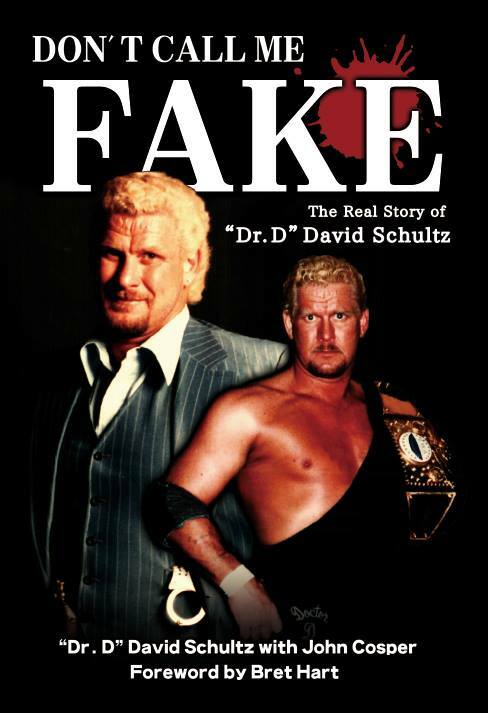 Visit the PWF: Deception page for show information and tickets. Bell time is 7:30 PM Friday night. 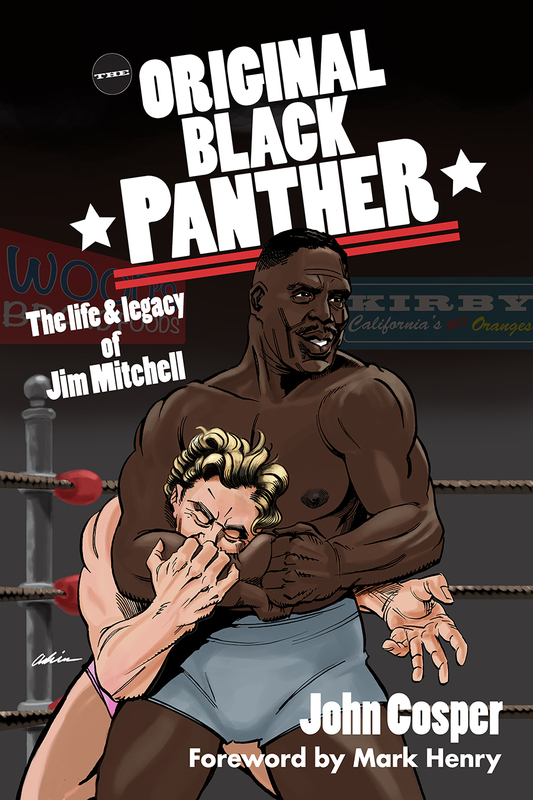 Want to read Eat Sleep Wrestle for free? 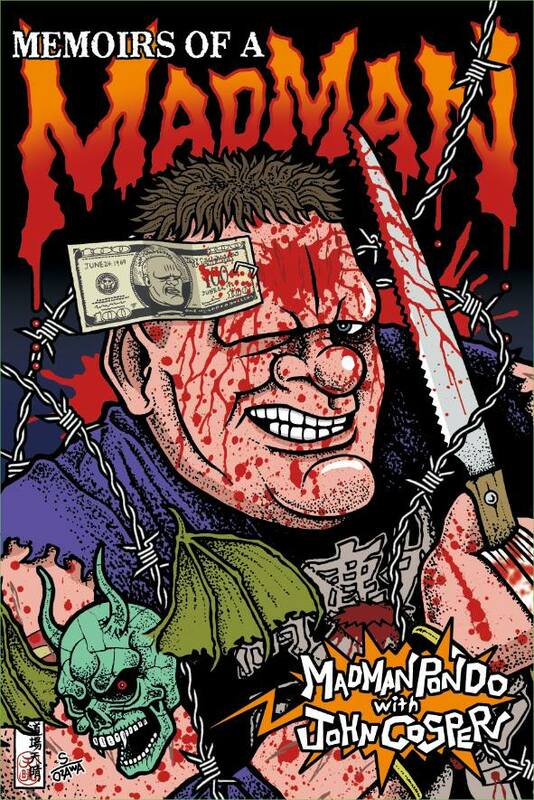 Not the blog, but the book, chronicling the stories of people like Mad Man Pondo, Aaron Williams, Tyson Dux, Marc Hauss, Eric Emanon, Mickie Knuckles, and Crazy Mary Dobson? Fill in your email address in the box on the right side of your screen. Go to your email. 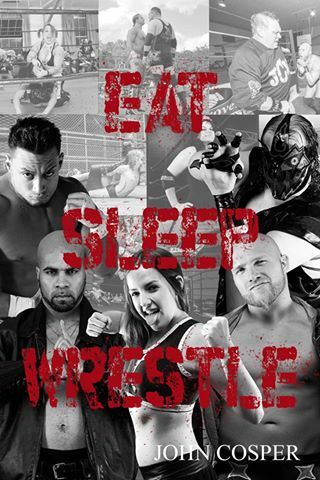 Click the button confirming you want to sign up for the Eat Sleep Wrestle email list. You will immediately be taken to a page where you can download the book for free. I promise not to abuse or sell your email address. I’ll only use it to let you know when cool stuff is happening – like a new book release. There’s one coming very soon! My kids are seven and nine. They are not allowed to watch wrestling, but because of their dad, they’ve met three major wrestling personalities from the 80s. All three of them were heels in their day; they could not have been nicer to my children. They shook hands, asked their names, took time to listen to them, gave autographs when asked, and share some stories. They were incredibly kind to my kids. All three of these encounters happened away from the ring. Far away. Had they happened at ring side, my kids know these nice gentlemen would not have been nice at all. The men who smiled and took the time to get to know my kids would have insulted them in every way possible. They would have scowled at them, scared them, and made my kids hate them. Why? Because that’s their job. The world needs more Kevin Owens. We need more wrestlers who don’t care about people’s feelings, even kids. We need fewer independent wrestlers playing the heel and then selling T-shirts and smiling for pictures. (Props to Aaron Williams, who I saw forego his usual gimmick table at a recent even where he was working heel.) We need more of the old Dutch Mantell “Don’t buy my photo and rip it up in front of me,” like the time the Lovely Lylah sold a bunch of cake pops for charity by saying, “Don’t buy these just to throw them at me during my match!” We need men and women willing to live the heel life in the ring, in the arena, and yes, even on social media. We don’t need Triple H comforting kids at ringside after playing the heel. We need more Kevin Owens. In what could be an interesting sign of the times, two promotion separated by two states have begin a “working relationship” between their two companies. 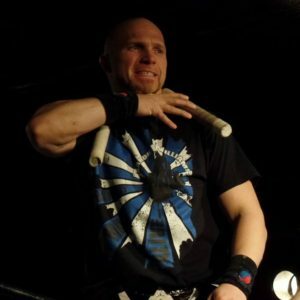 Atlanta Wrestling Entertainment, headed by Stan Robinson and Joshua Von Wheeler, announced their newly formed alliance with Pro Wrestling Freedom’s Jimmy Feltcher and John Norris. 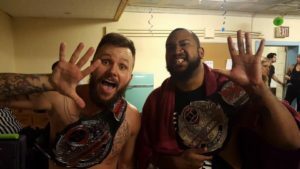 PWF and AWE have already been sharing talent over the past several months, with AWE mainstay “Do or Die” Chip Day being crowned the first PWF Champion in September. 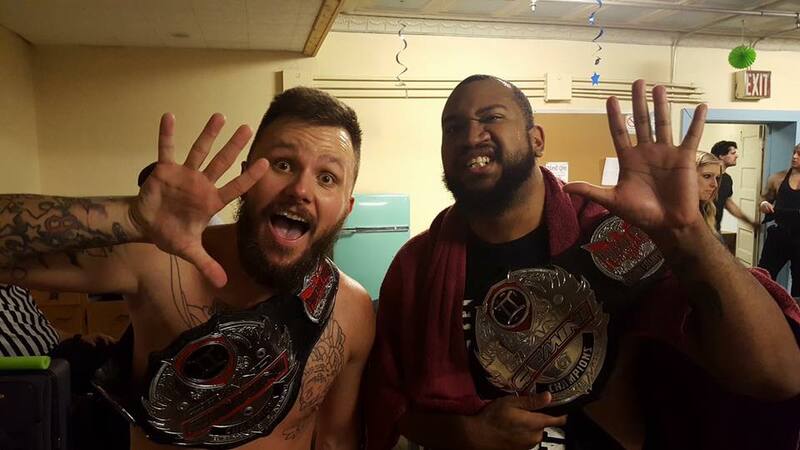 AWE’s Murder-1, Adrian Armour, and Jimmy Rave have also made themselves at home in the Southern Indiana promotion, while a handful of PWF talent have made their way down south, including Mickie Knuckles, Gary Jay, Tripp Cassidy, and the current Georgia Crown Tag Team Champions Team IOU. The open agreement means that titles from both promotions can and will be defended in either promotion. It also means more talent from Atlanta will be headed to Indiana and vice versa. 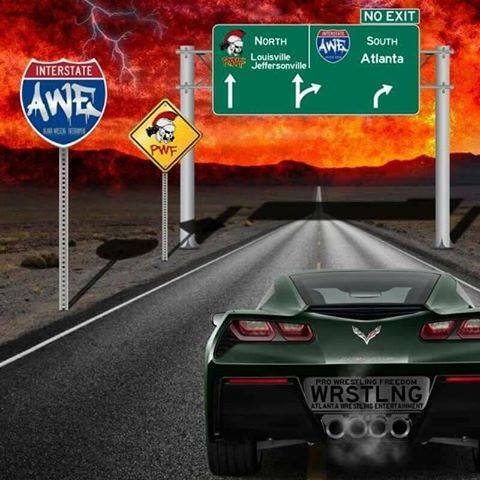 Aaron Williams, a PWF regular from Ohio, was quick to announce his desire to work Atlanta on Facebook. PWF and AWE can both be found on Facebook as well as Twitter. Follow them at @ATLWrestlingEnt and @pwfofficialpro, respectively. It’s exciting to see promoters coming together for the common good of their fans and the wrestlers. Here’s hoping we’ll see more of these agreements, giving more men and women a chance to follow their dream full-time while giving the fans an even better show every time the bell rings. Corey Hollis on the Kick Out at Two Podcast! Friday’s guest on the Kick Out at Two Podcast is Corey Hollis. 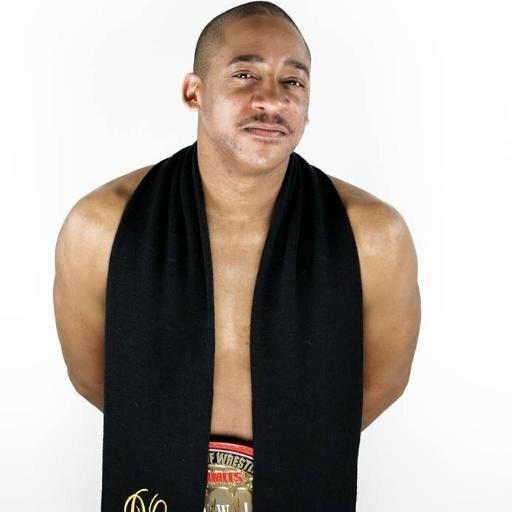 Corey is a native of Alabama currently signed with the NWA. He currently holds the WrestleForce Tag Team Championship with Adam Page and is a former PWX Tag Team Champion. Download the Kick Out at Two Podcast on iTunes and Soundcloud, and be sure to follow them on Facebook. The Kick Out at Two gang will be at Pro Wrestling Freedom: The Primus tomorrow night! Come see the 12 man tournament featuring Jimmy Rave, Murder One, Chip Day, Hy Zaya, Shane Mercer, Aaron Williams, Jason “The Gift” Kincaid, and more. 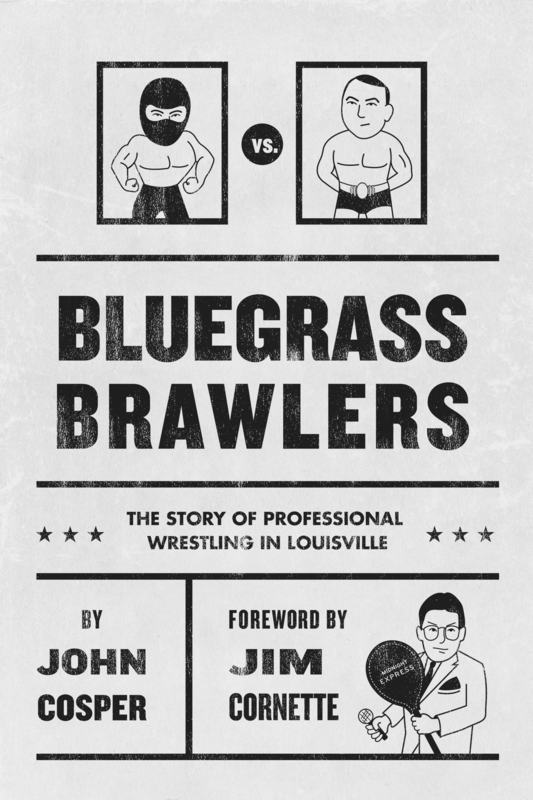 And be sure to say hello to my wrestling loving friends from the heart of Tennessee! 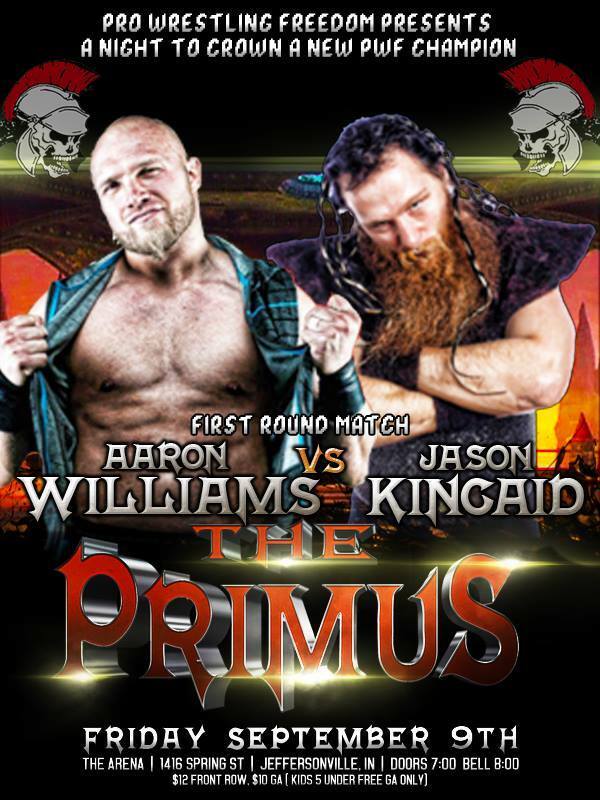 Continuing a series leading up to PWF: The Primus a week from tonight in Jeffersonville, today’s post comes courtesy of Righteous Jesse from the Kick Out at Two Podcast, who writes this report on Aaron Williams’ first round foe, Jason “The Gift” Kincaid. Going into The Primus Jason Kincaid is someone to keep your eyes on. Probably the most unorthodox wrestler on this card. 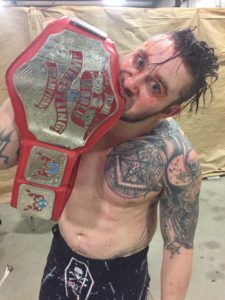 The list of names Kincaid has defeated speaks for itself, ranging from Kyle O’reilly to Matt Hardy. Kincaid is a man who has held several championships and knows that he may have the advantage being so different. 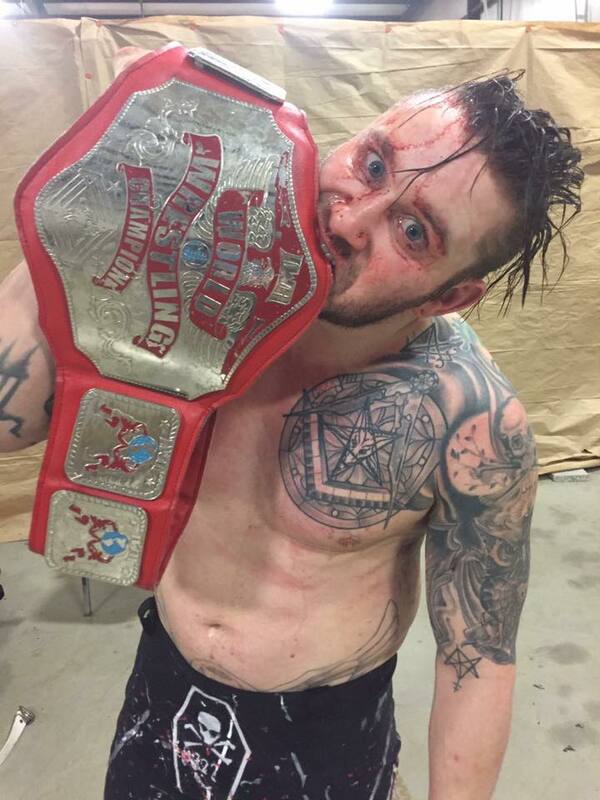 There’s a reason he was featured in Ring Of Honor’s top prospect tournament and made it so far. He’s one of the best wrestlers out today. With a very different style, a nice bit of experience, and an unbelievable amount of determination Jason “the gift” Kincaid could very well walk out the new Pro Wrestling Freedom champion at the Primus on September 9th. For more information on PWF: The Primus, visit the event page on Facebook. Subscribe and download the Kick Out at Two Podcast on iTunes or Soundcloud.